Welcome to the Questors Young Musicians Club website. We are a Saturday music school based in Ealing, West London, providing high quality music lessons for children up to age 18. The Summer Term starts on 27th April. There are some places available in a variety of classes. Click here for availability of places. The QYMC Jazz Band performed at the Ealing Jazz Festival in July – pictures of the gig are on our Facebook page. Percussion places don’t come up often and as percussion is taught in 15 minute 1:1 lessons, places are only offered to pupils taking part in one of the Latin Percussion Ensembles. They will be expected to continue playing in ensembles as long as they are taking percussion lessons. We are excited to announce that we have started a Junior Latin Percussion Ensemble for pupils from Year 2 upwards. The QYMC 2018 Open Day is on 1th May from 10 – 12:30. Come along to try out instruments and find out about how the Club works. Find out more here. 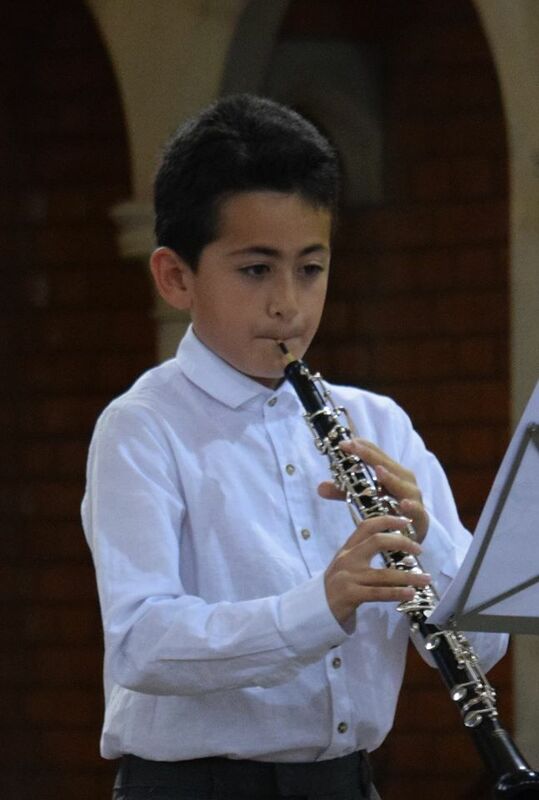 The annual Recital at St Mary’s Perivale was a great success – more here. The Jazz Ensemble had a gig in the TW12 Jazz Festival in July – pictures available here. 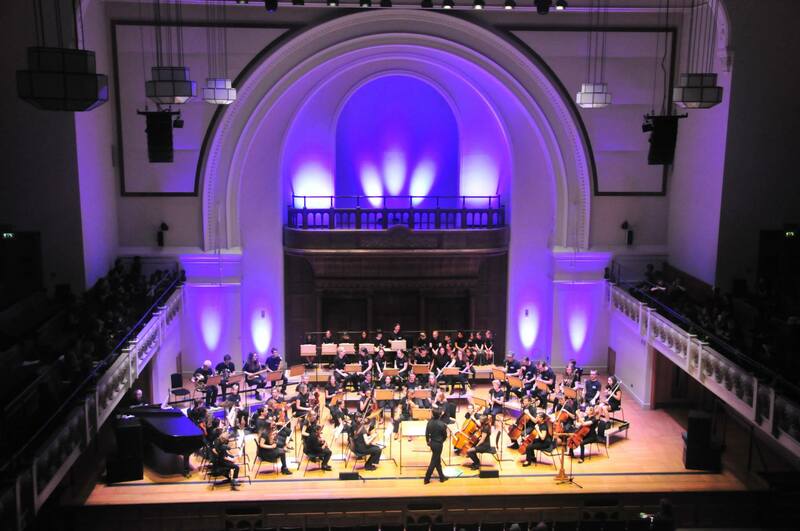 The QYMC Summer Concert was on 27th June and gave lots of our pupils a chance to perform. We were treated to fantastic performances from the ensembles and soloists – we have some really talented and dedicated pupils. More photos available here. The QYMC Open Day 2015 was great! Lots of families visiting and trying out the instruments. The bassoon and French horn were both very popular this year. Looking forward to lots of new classes starting in September. If you came to the Open Day and want to sign up for classes, use the contact form.